HelpHound Blog: One reviews site warns against another - what is going on? 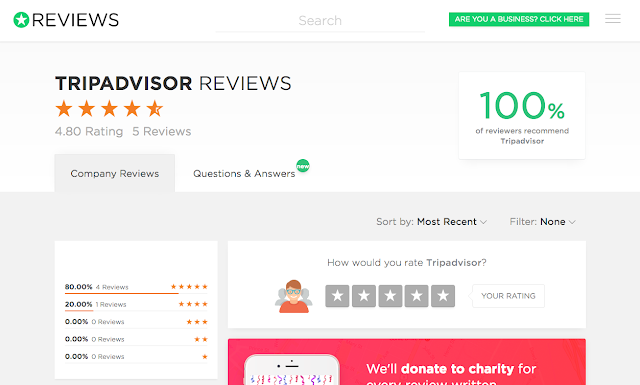 One reviews site warns against another - what is going on? 'Something is rotten in the state of Denmark' is a famous quotation from Hamlet often misattributed to Hamlet (it is spoken by Marcellus, an officer of the guard, when he and Hamlet encounter the 'Ghost' of Hamlet's father on the battlements of Elsinore). But, if you were to give credence to many reviews of another of Denmark's famous sons - Trustpilot - on a rival reviews website you might be forgiven that the 'rottenness' persists to this day. 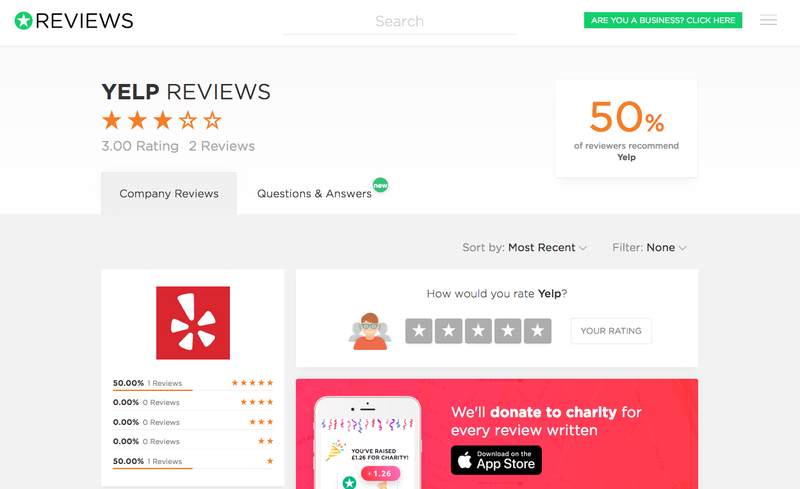 We have one reviews site that is hosting over three hundred reviews of another, much larger reviews site. So lets see if they are hosting similar reviews for an even larger site: Yelp. ...both massively larger than TrustPilot. 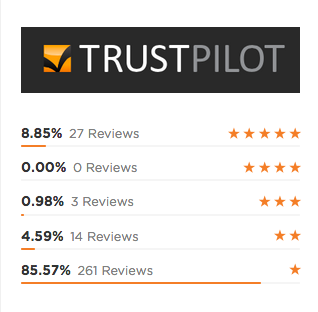 As we have already established, the overwhelming majority are negative (261 are 1* and 14 are 2*, leaving just 27 at 5* - some of which, at least, Reviews.io are alleging are posted nefariously by agents of TrustPilot). Every positive review contains elementary spelling errors; this is very unusual - at HelpHound we moderate thousands of reviews a month, and part of that moderation process involves correcting any spelling error that might reasonably be expected to mislead a reader; we estimate that we only have to correct one in ten reviews, at most. If you read Google reviews (as we all do) you will see that very few contain such bizarre English. ...where they are 'wrong' is that they are generally written, like the first two here, erroneously - the reviewer has attempted to review another business (presumably a TrustPilot client) and simply mistaken Reviews.co.uk for Trustpilot! The first review here is obviously not of a reviews site, the second is self-evidently of a locksmith and third, we would be so bold, rings pretty true to us. We will leave that to you, dear reader (hence the question mark), but suffice to say, the more verification and visible authentication of the reviewer the better. Regular readers know that we have preferred Google over reviews sites for many years now, partly for this very reason (fake reviews are much easier to spot) those reading this article who are new to HelpHound should just search this blog for our many articles on the subject. 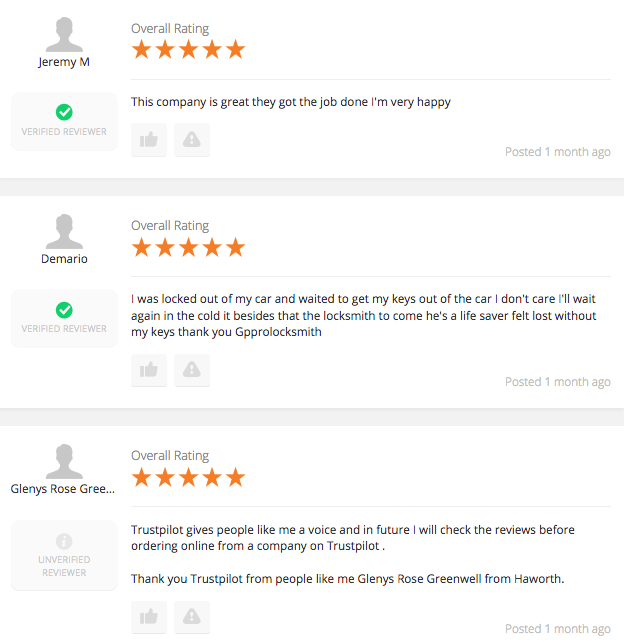 To be fair, here is Reviews.io's entry on TrustPilot.